A bomb attack claimed by Islamic State killed US troops in northern Syria on Wednesday, weeks after President Donald Trump said group was defeated there and he would pull out all American forces. A US official who declined to be named said four US troops had been killed and three wounded in the blast, which an Islamic State-affiliated site said was the work of a suicide bomber. Others said only two had been killed. 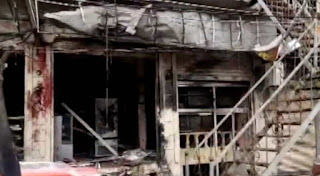 The US-led coalition fighting the Islamist militant group said that "US service members were killed during an explosion while conducting a routine patrol", and that it was still gathering details. The attack, which took place in the town of Manbij, controlled by rebels opposed to Syrian President Bashar al-Assad, appears to be the deadliest on US forces in Syria since they deployed on the ground there in 2015. A Pentagon spokeswoman said that only two US troops had previously been killed in action in Syria. There were two additional non-combat fatalities. Last month, US President Donald Trump made a surprise announcement that he would withdraw all 2,000 US troops from Syria after concluding that Islamic State had been defeated there. The announcement helped trigger the resignation of his defence secretary, Jim Mattis, stunned allies and raised fears of a long-threatened Turkish military offensive against US-backed Kurdish forces in northern Syria. The Syrian Observatory for Human Rights monitoring group said 16 people had been killed in all, including two Americans. A militia source in north Syria also said two US troops had been killed. Islamic State later put out a statement saying a Syrian fighter had detonated his explosive vest on a foreign patrol in Manbij. 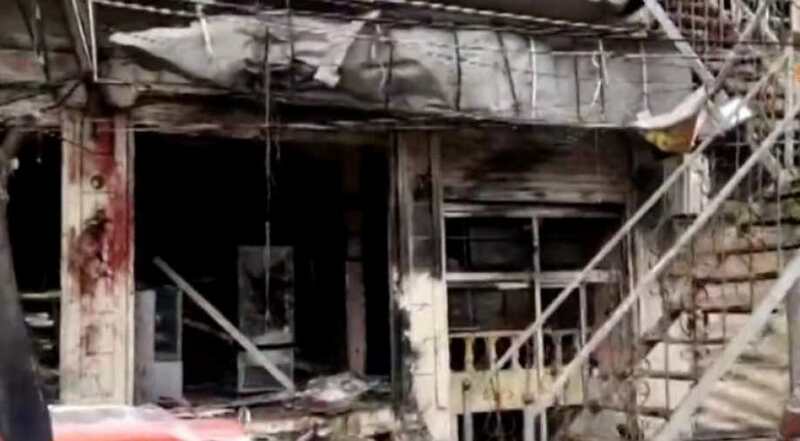 "An explosion hit near a restaurant, targeting the Americans, and there were some forces from the Manbij Military Council with them," one said. It is located near areas held by Russian-backed Syrian government forces and by anti-Assad fighters backed by Turkey. One of the witnesses said there was a "heavy" presence of military aircraft over Manbij following the blast, which took place near a vegetable market. Photographs on a local Kurdish news site, which Reuters could not verify, showed two mutilated bodies, several other bodies lying on the ground with people gathered around them, damage to a building and vehicles, and blood smears on a wall. It was unclear whether the attack might influence Trump’s decision to give more time for the US withdrawal, a conflict he has tired of and described as “sand and death”.